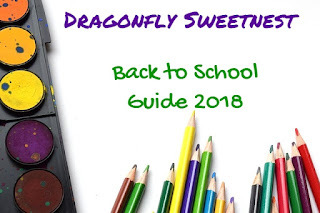 Set yourself up for success this back to school year with dorm room essentials by mimish! These trendy designs won’t cramp your style or space, offering a place to keep belongings stored away without taking up more room or filling your closet with plastic bins. 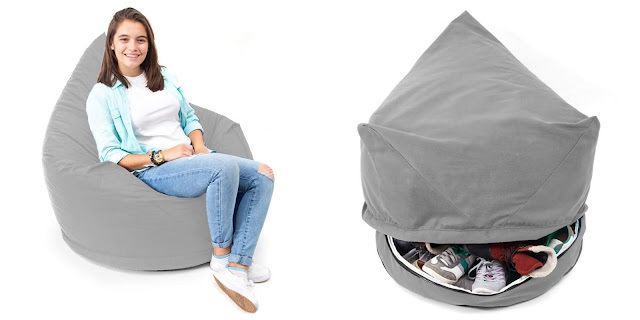 mimish is the limited space solution that offers a variety of designs from storage loungers, poufs, pillows and more! Giving students the extra study space, plus somewhere to chill out! Just fill it, zip it and relax! 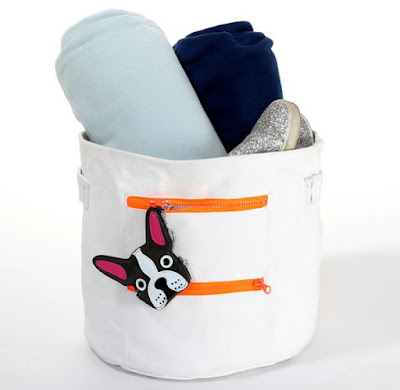 mimish designs was created by a working mom looking to find a solution for scattered toys and more while remaining appealing to everyone that has one. mimish designs has grown from a storage beanbag to pillows, loungers, poufs, bins and sleeping bags! 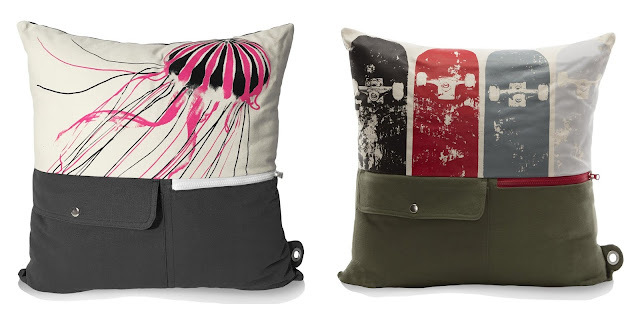 Themed and non themed storage pillows (The Dreamer, The Artist, The Athlete and The Naturalist). Mix and match styles and gender neutral.